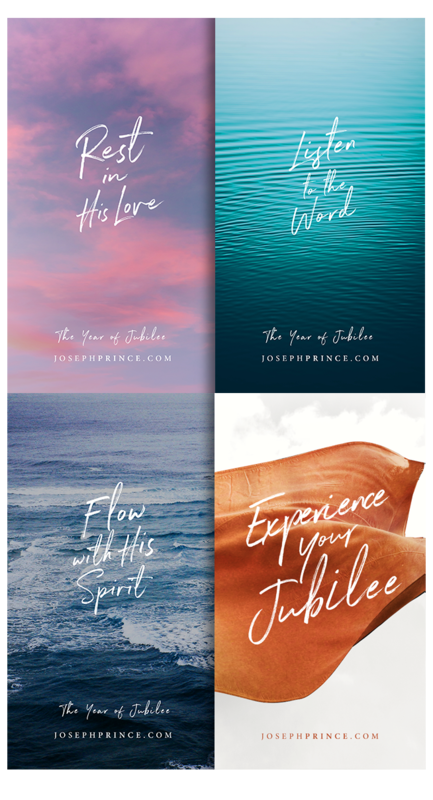 Subscribe for JosephPrince.com updates and receive these wallpapers to remind you of God's keys to freedom this year. 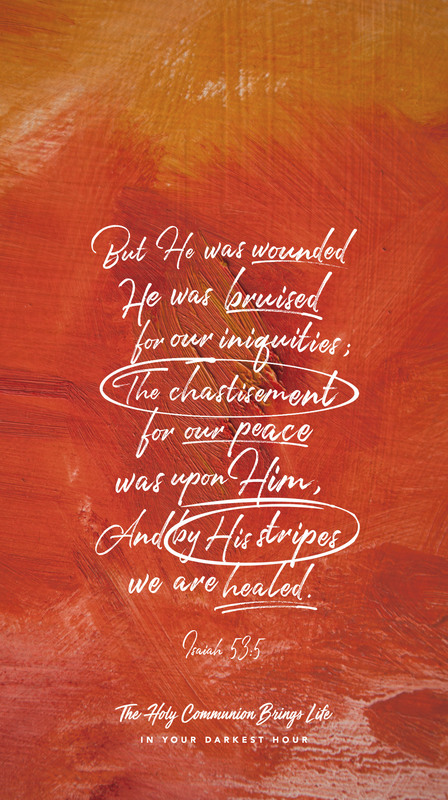 I love the certainty that bears out in God's Word when it comes to our healing. It does not say, "maybe He has borne our sicknesses" but it says, "SURELY He has.” Isaiah 53 is proof forevermore of the Lord's love for you and His desire for you to be whole. 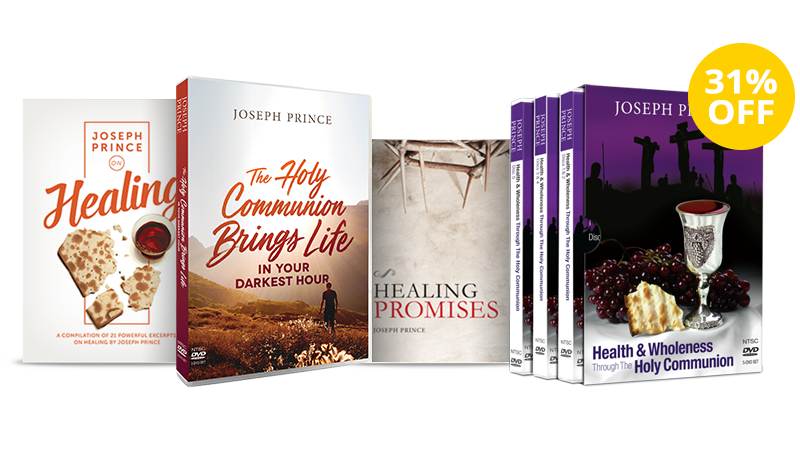 Your health and well-being are so important to the Lord that Jesus Himself paid the terrible price for your wholeness. He bore the stripes so that you don't have to. His body was broken so that today, yours can be whole. Beloved, this is exactly what the Holy Communion is about. When you hold the bread in your hand and simply remember how Jesus' body was broken at the cross so that yours may be healed, power is being released into your body. When the lashes fell across His back, that condition in your body died and it has no right to remain! Your best days are ahead of you, not behind you! Medicine is good, and many times, God uses medicine and doctors as part of the recovery process. However, medication can also be accompanied by many side effects. Nevertheless, if you are on any form of prescribed medication today, I want to encourage you to continue taking them. But beloved, you don't have to stop there. There is a better remedy for whatever ailment you may be battling. It has neither adverse side effects, nor will it cause any imbalances in your body. It doesn't just treat the symptoms superficially, but gets to the very root of the problem. And it costs you nothing—because it cost God His Son. My friend, it is the Holy Communion! 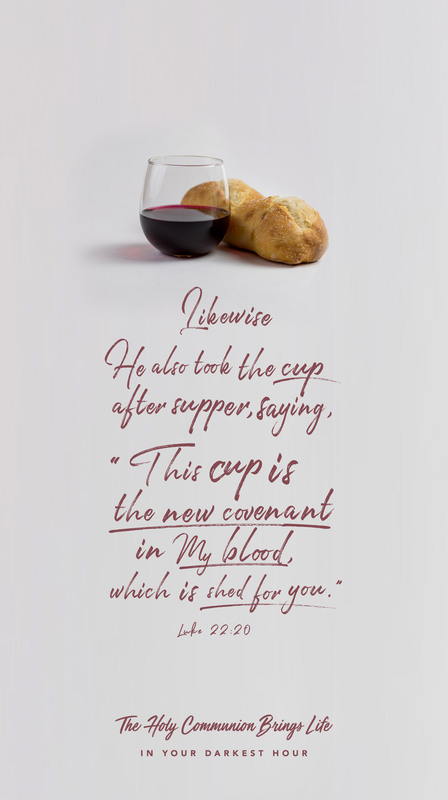 Every time you take your medicine, I encourage you to also partake of the Lord's Supper. 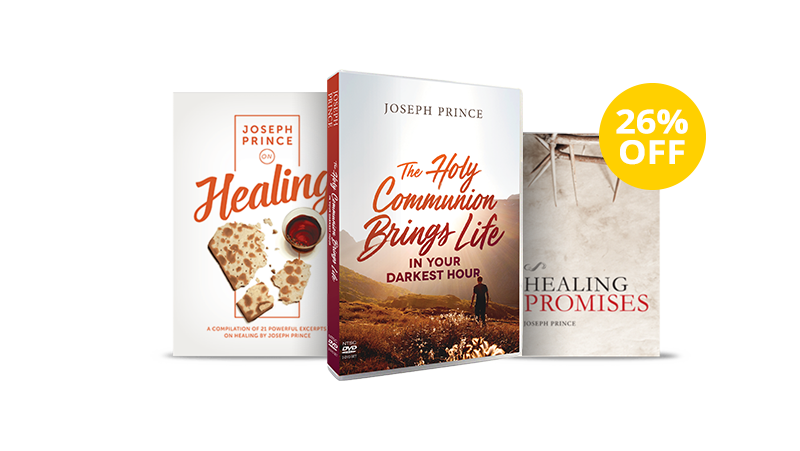 We have received so many testimonies of people receiving their complete healing through the Communion, and are believing that you too, will experience your miracle! Don't give up! Press on towards the hundredfold! Just as a seed takes time to sprout and grow, it may take time before your healing manifests fully.  And just as a farmer may see a thirty or sixtyfold yield before he sees a hundredfold yield, it may take some time before you experience 100 percent wholeness. 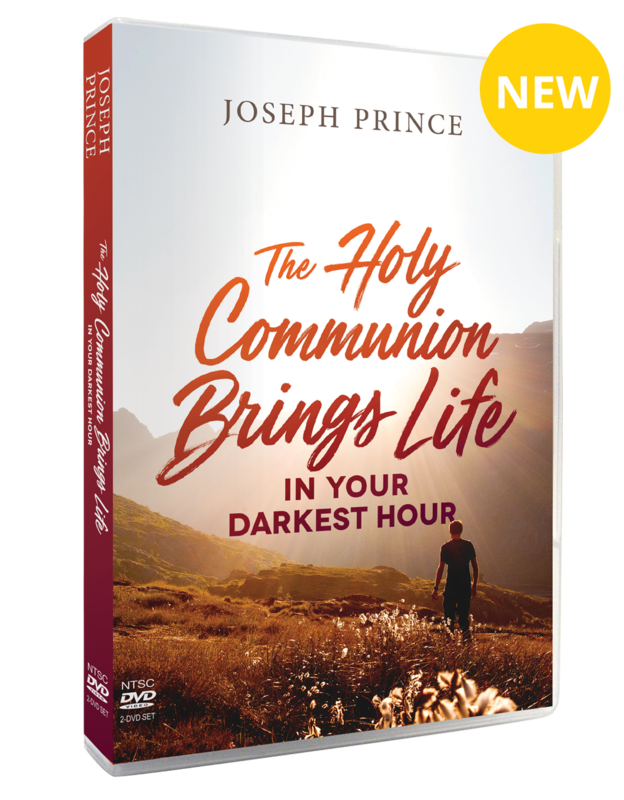 My friend, don't say, "Why is the Holy Communion not working for me?" and give up. Press on towards the hundredfold. As you get 30 percent better, trust God for the 60 percent, and then the 100 percent! Don't lose sleep over when and how the full manifestation of your healing will happen. Partake of the Holy Communion by faith and let not your heart be troubled. Rest, and believe that every time you partake, you are getting better. Don't give up, your hundredfold is on its way! Special bundles for a limited time only!